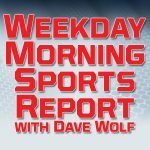 Lake Michigan Catholic captured the Division 4 Regional Baseball Championship Monday night with a 3-2 win over Decatur. The Raiders opened the scoring with two runs in the top of the third inning. Catholic got a run back in the bottom of the third to cut the lead to 2-1. 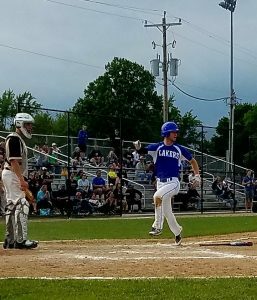 It remained 2-1 until the bottom of the sixth inning when Jack Howard scored the game tying run and Tommy Koenig scored the go ahead run to give the Lakers a 3-2 lead. Decatur had no answer in the top of the seventh as Catholic went on to win its second straight Regional title and seventh in school history. Sophomore Matt DeFay started for the Lakers and picked up the complete game win, allowing just two hits. 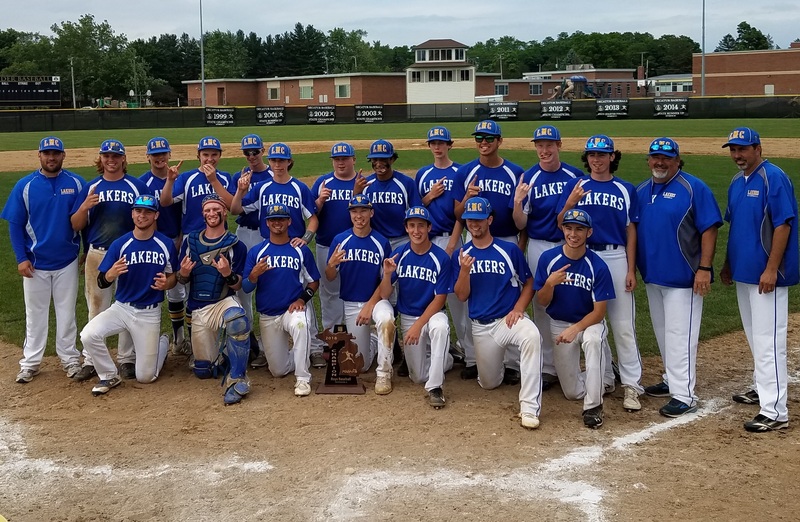 The Lakers advance to face Petersburg-Summerfield tomorrow (Tuesday) at 4:30 at Battle Creek’s Bailey Park in the State Quarterfinals.